Odisha Chief Minister Naveen Patnaik on Saturday announced welfare packages for the construction workers of the State. The measures including health care, education, housing, social security and more. Under Madhu Babu Pension Yojana the registered construction workers of 60 years of age and above will get pension. Scholarships were announced for the children of construction and unorganized sector workers studying in high school. The government has decided to provide scholarship of Rs 2000 per annum for Class VIII students, Class IX and Class X students will get Rs 3000, Rs 4000 respectively. A cash award of Rs 10,000 will be given to Class X students of construction worker families who pass with more than 90% marks. 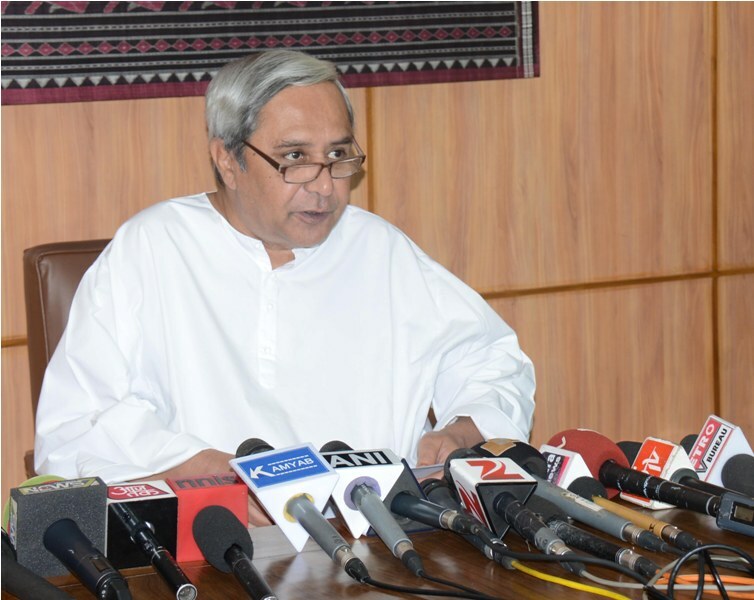 Similarly, girl students in Class VI and VII will be given cash incentive of Rs 2000 per year,” Chief Minister Naveen Patnaik said. Under Mamata Yojana, cash incentives of Rs. 10,000 given to pregnant and nursing mothers. Nirman Sramik Pucca Ghar Yojana will be enhanced by Rs 20,000 over and above MGNREGS and Swachh Bharat Abhiyan incentives thereby enhancing the construction assistance for each house to Rs 1.5 lakh. Medical assistance of Rs 3 lakh will be provided for treatment of nervous disorders, cardio vascular diseases, kidney problems, cancer and orthopedic disorders will now be given to construction workers when registered for at least one year with the board. Rs 5 crore has been made for the implementation of programs under Unorganized Workers Social Security Act.